They worship with hands in the air. Cel phones are tucked away and texts go unanswered. And they have found their way to the front rows of our church and they lean forward and they listen and take notes. And I hear their Jeeps and their cars leaving with the sounds of God lyrics echoing through the parking lot. And I’ve heard the whispers in the halls from adults who watch in wonder. These young people who have yet to meet mortgages and responsibility and eight-hour jobs they don’t love. But they have also yet to water down the gospel, to fit it into their likeness, to relax in the Christianity of comfort. They have an urgency to take it in and send it out. And I watch in teary eyed wonder. Not to see how long it will last but to eavesdrop on their enthusiasm. And their scratched surrendered hearts are poured out for all to see. And I wait, wondering what God will possibly do next. Praying that the mortgages and 8 hour jobs they may not like never take their enthusiasm. May their hearts always be aflame. Great images of worship – how I wish we could be free in worship even though the reality of day to day life is hard. Amen sister! I am stirred by those precious ones that worship freely! No constraints and deep convictions. I pray daily that God will open our adult eyes and we will not just follow suit- but become the leaders we are called to be. Sold out to the one who bought us with His blood. What would happen if we quit trying to fit God into our comfort zones and stepped out with God into His zone? 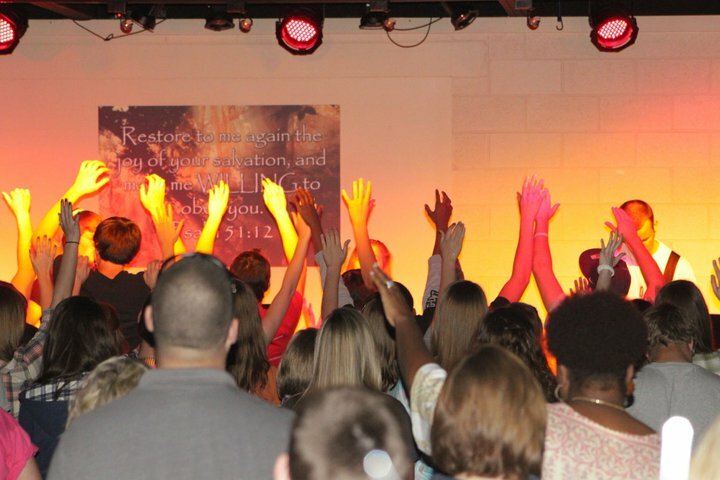 I cannot wait to see what God does with these teenagers to effect change in their world and our church! The battle is for young men (and women). Glad to see God raising them up among us. I feel so hopeful when I see those pictures and read your description of the young ones. I never had that experience as a kid or a teenager, so part of me is envious, too. 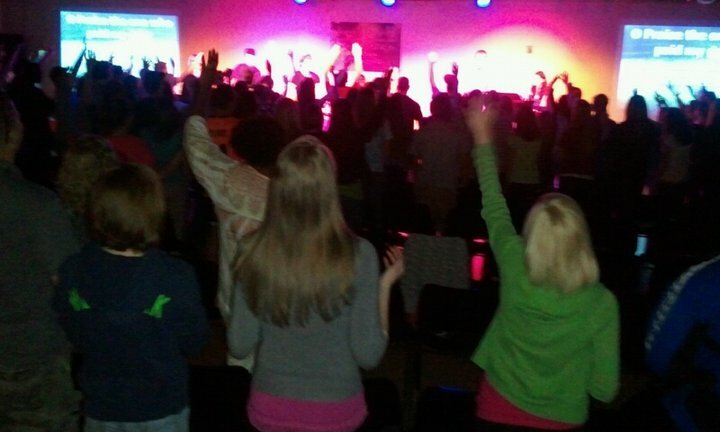 Don’t you love to see kids excited about Jesus! Thanks for sharing the pictures and the message! We got to go to an event the other night where there were hundreds of “kids” in their “20’s” and “30’s” excited about Jesus. I get excited when I see their fervor. Their passion re-ignites mine! God is moving all around the world! It is very exciting to see how He is calling the youth to Himself. In my community in the Philippines, and the communities around the world we are covenanted to, the youth are sent out on mission. To far flung areas where poor Aetas have no water and food, to India, to Mindanao where the rebels are. They are very idealistic and have big dreams. 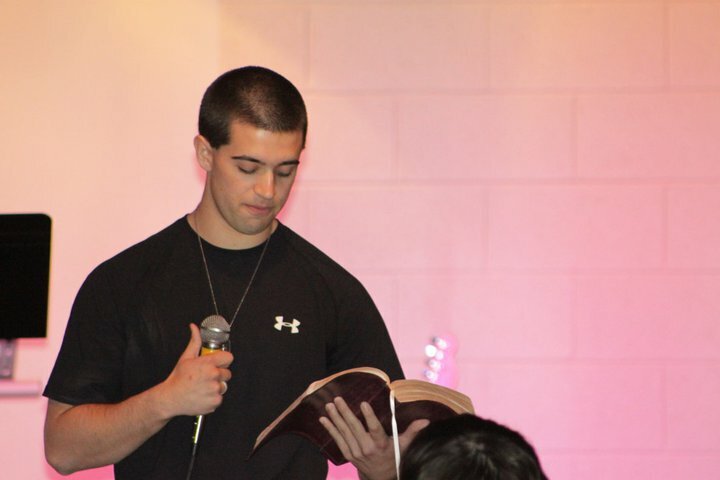 I see God moving in such big ways in the youth of our church too. And sometimes I’m jealous – because as much as I don’t want to let the grown-up stuff get in the way of pure worship, it happens often. But those teenagers are so real and open and accepting and I want to be like them!